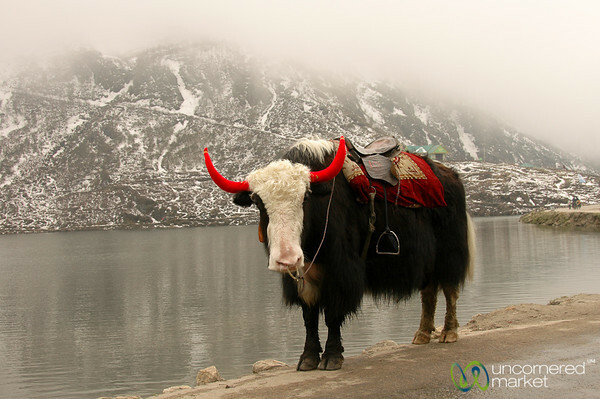 This yak is ready for someone to hop on for a ride to go along Tsomgo Lake (Tsongmo Lake) in Sikkim. 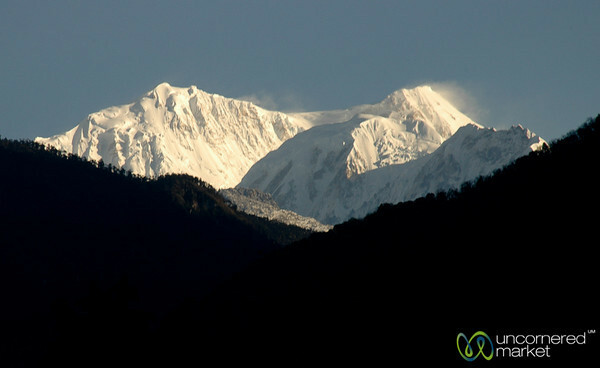 An early morning view of snow-capped Mt. 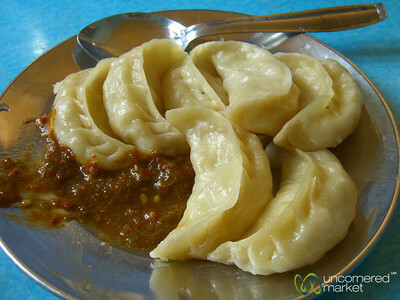 Khangchendzonga from our hotel room in Yuksom, Sikkim. 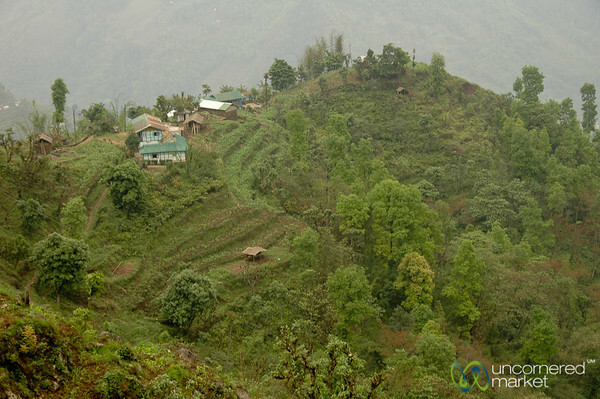 A view from above of the terraced agrilcultural fields in the hills outside Yuksom, Sikkim. Collecting firewood for cooking in a village outside of Yuksom in Sikkim. 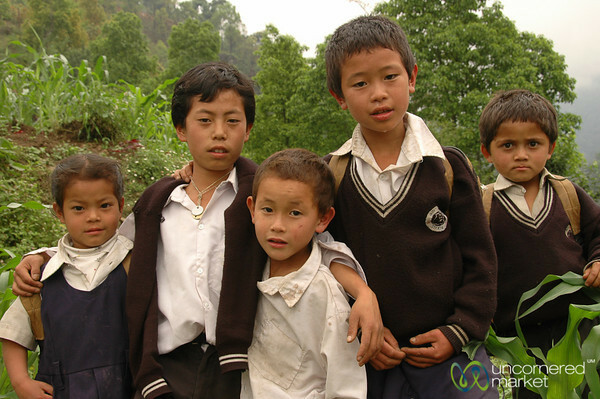 Taken in a village outside of Yuksom in Sikkim. 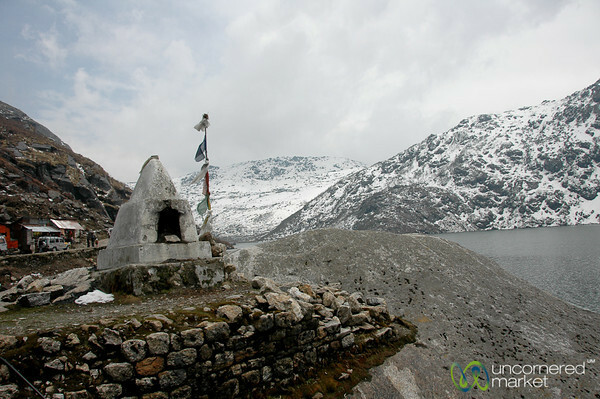 Tsongmo Lake (Tsomgo Lake) is in the very north of Sikkim several hours away from Gangtok. 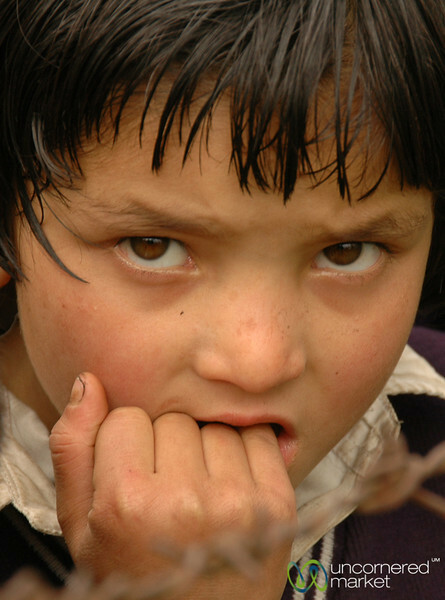 After a bit of time with the kids, they began to get more interested in us and less afraid. 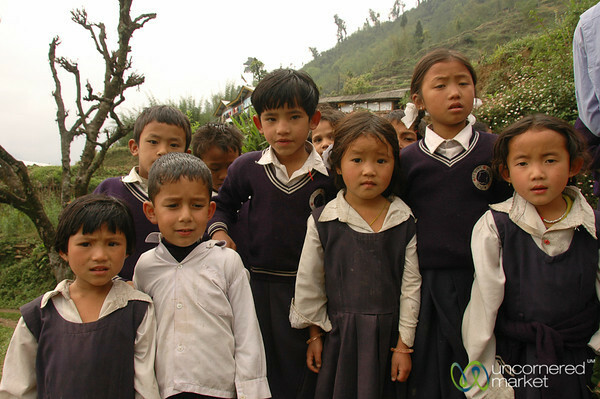 Taken at a village outside of Yuksom in Sikkim. 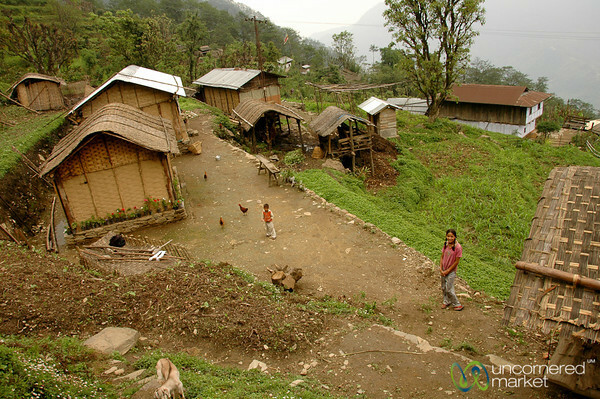 Homes and fields are built into the hillside in a village outside of Yuksom in Sikkim. 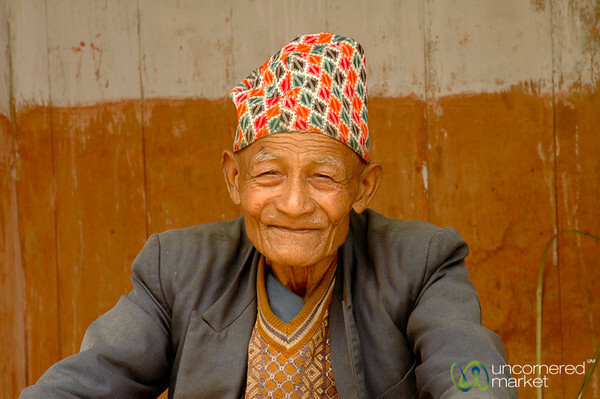 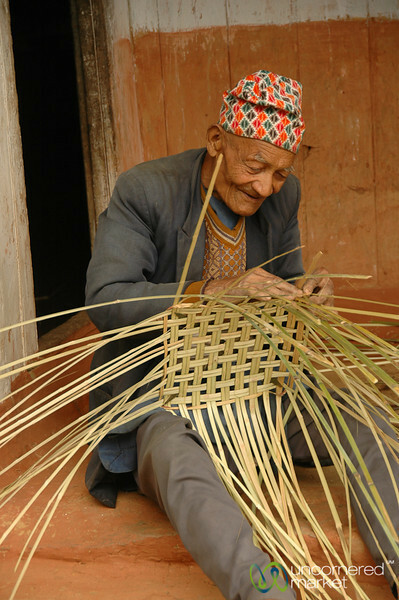 This elderly man from a village outside of Yuksom in Sikkim stays busy weaving a basket. 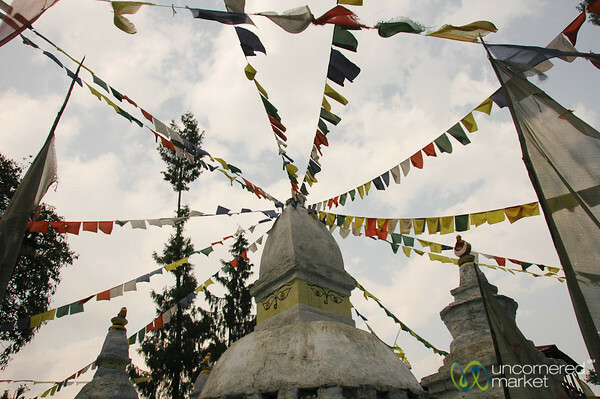 Prayer flags lead up to Pemayangtse Gompa, one of Sikkim's oldest and most significant Nyingmapa gompas - located near Pelling. 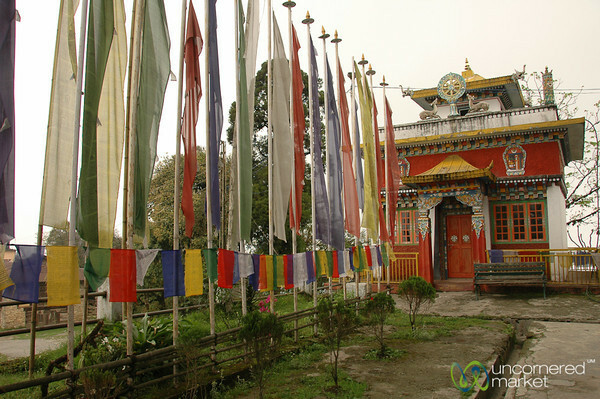 A view of Khecheopalri Gompa above Lake Khecheopalri in Sikkim. 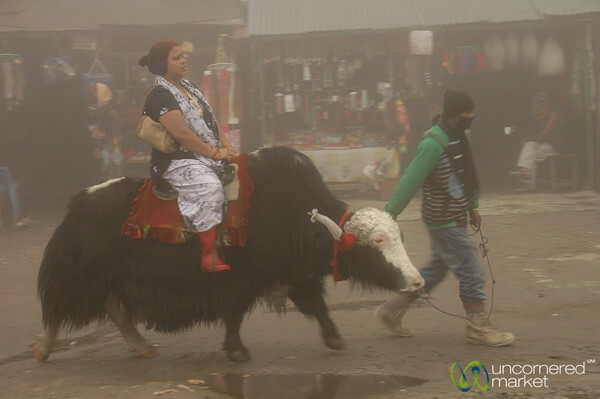 Taken during a trek around Yuksom in Sikkim. 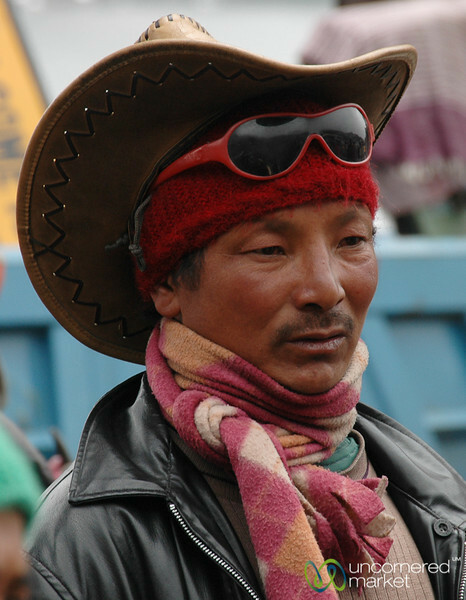 A cowboy-style hat seems to be popular at Tsomgo Lake (Tsongmo Lake) in Sikkim. 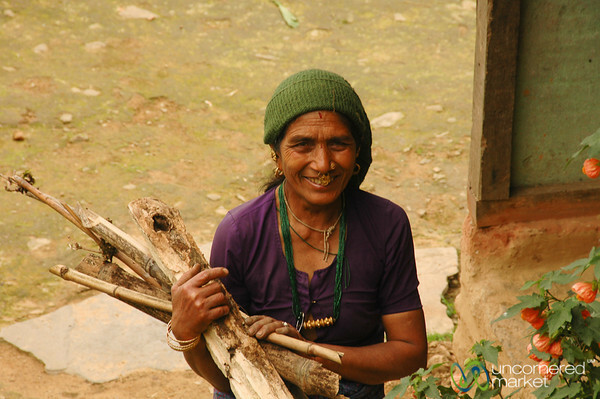 All the agriculture in the hills outside of Yuksom in Sikkim is done by hand. 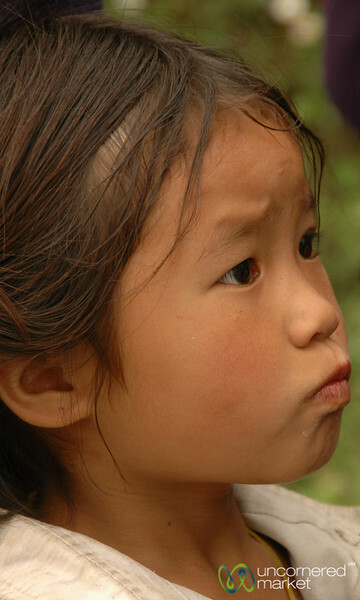 Our fellow hiker found a new friend in this baby goat in a village outside of Yuksom in Sikkim.